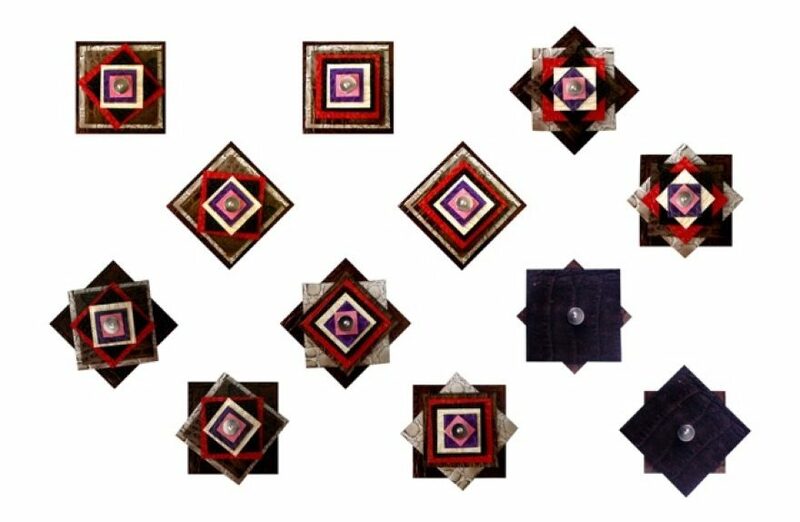 Fractal brooch, designed by Ivana Riggi, is in a lot of pins, is "the pins in the pin", is in regenerated leather fiber, an artificial material containing fibers obtained by mechanical or chemical demolition waste leather. 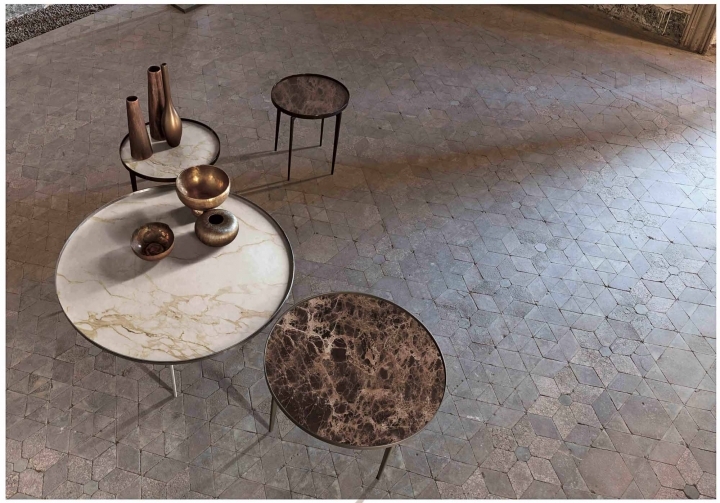 From marble to leather: a narrative through matter for the collection of 2015 ALIVAR. ALIVAR, Florentine company active in the Italian market and internationally, continues its growth path, offering every year new design solutions that enrich the collection.